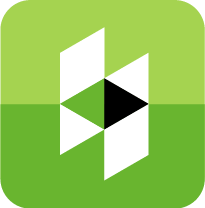 Our How-To videos will help you with installation, maintenance and more. Helpful guides providing instructions on everything you need know. 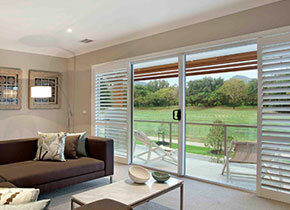 Featuring both Southern Star Aluminium and Canterbury Timber products. 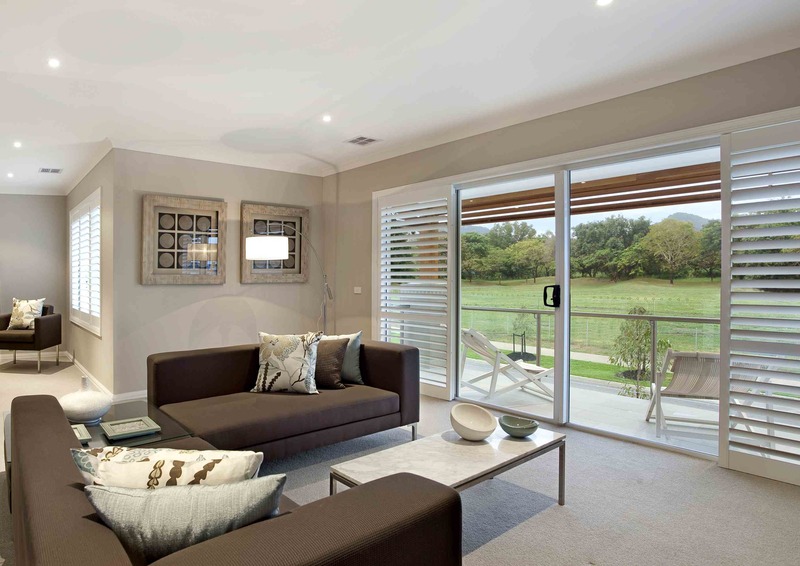 Southern Star’s range of aluminium doors will provide your home with the contemporary style. Featuring our range of aluminium doors includes sliding doors, stacking sliding doors, bifold doors, French doors, as well as screens for aluminium doors. Southern Star offers a wide variety of sleek and stylish aluminium windows, made to suit your requirements and complement the style of your home. 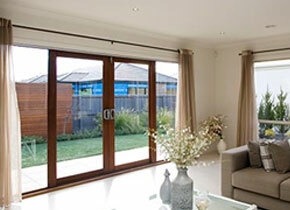 Our aluminium range includes bifold, casement, awning, double hung, sliding windows and louvre windows. 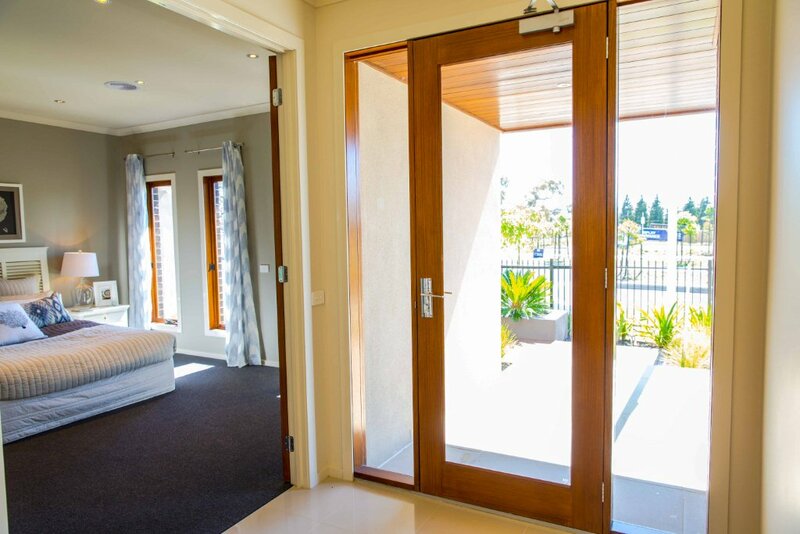 Timber doors provide a natural beauty, charm and style to any home.. Our range includes sliding doors, bifold doors, stacking sliding doors, French doors, as well as screens for timber doors. Harnessing the natural beauty of timber, we have designed an exceptional range of windows for your renovation or new build project. With a wide variety of styles on offer, including awning, casement, double hung, sliding, bifold, and louvre windows, we provide the perfect timber windows for any residential building project. 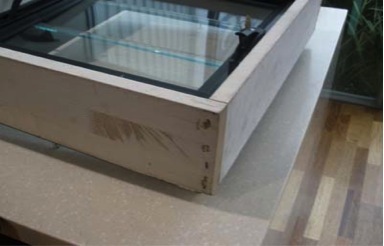 The Southern Star Group is proud to offer an extensive range of entry and internal doors and second fix materials under the Big J brand. 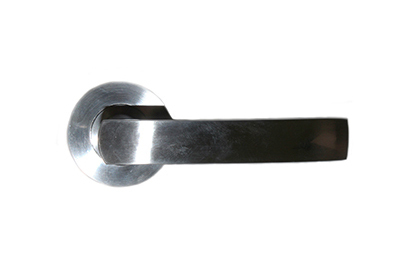 Stay tuned for videos featuring our doors and fixings – including the exclusive STAR and Mineral range handles. All about the Southern Star Group. Learn about the history, mission and passion of the Southern Star Group. 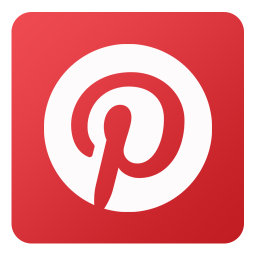 Including overviews and insights on who we are and what we do.